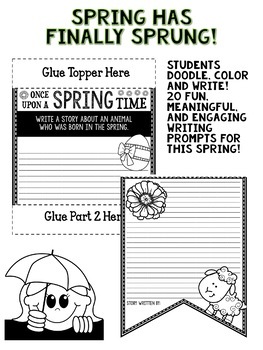 These Spring Writing Pennant Banners come with 20 fun Spring writing pennants for displaying your creative spirit. 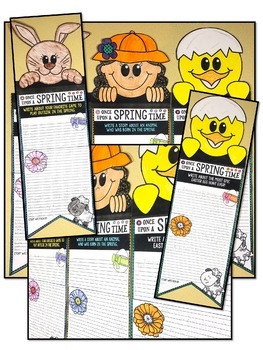 Perfect for March, April, and May, these pennants are a great way to supplement your literacy instruction as well as help your students have fun writing during the spring months of the year. 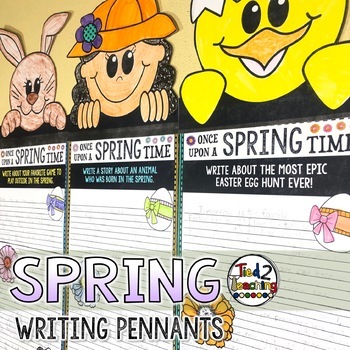 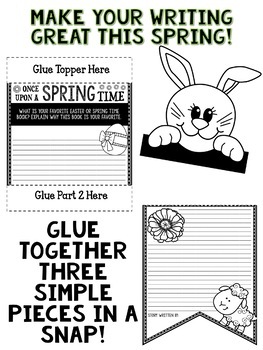 In addition to being excellent ways to encourage narrative writing for your students, these Spring Writing Pennant Banners are great to use for bulletin boards or hallway displays.